Coming into his 450 career, he was arguably the most looked at as far as teams go. With three 250 championships under his belt, he was a threat. He rides aboard Monster Energy/Yamaha Factory Racing Team’s YZF450. 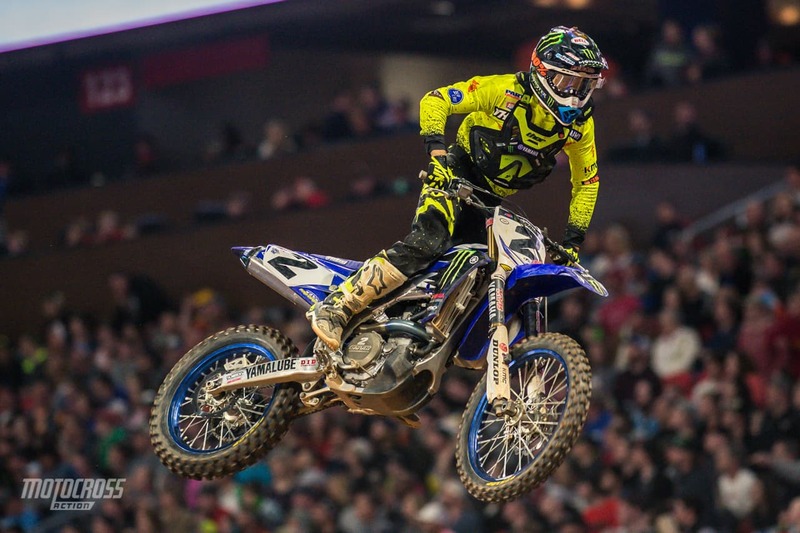 He earned first career podium year in rookie 450SX Class season. 2015 and 2016 250SX Western Regional Champion. Became the 12th back-to-back champion in 250SX Class history. Clinched the 2016 AMA Pro Motocross 250 Class Championship. 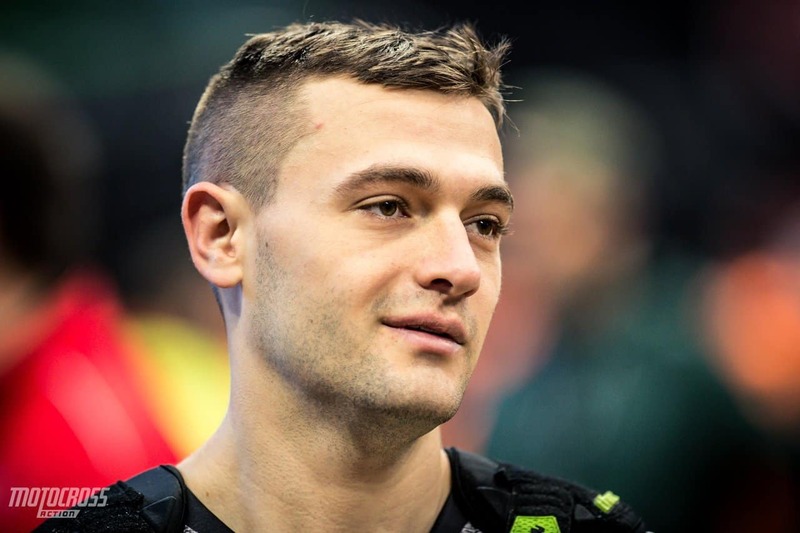 Team Captain – Team USA, 2016 Motocross of Nations. Was a member of Team USA during runner-up finish at 2016 Motocross of Nations. Scored the 2014 Monster Energy Supercross Rookie of the Year. Won the 2010 AMA Youth Motocrosser of the Year. Has brash and undeterred with unwavering confidence. Considered a “throwback” rider, embodying many of the outspoken, hard-nosed traits of riders from the early era of the sport. Wears the number 2, made famous by Jeremy McGrath, the most successful supercross rider in history, affectionately known as “The King,” and Ryan Villopoto, who won four consecutive Monster Energy Supercross titles from 2011-2014.
ather was a professional surfer and parents own a surf shop in North Carolina. Cooper is passionate about the discipline as well. Raced alongside two-time Monster Energy Supercross Champion and international legend Chad Reed during his rookie 450SX Class season. He has a confidence like no other, and will not hesitate to move riders out of the way to further himself.